Where to download high quality professionally created free Microsoft Office Resume and CV templates, sample and layout? Where to find free Ai and PSD templates? 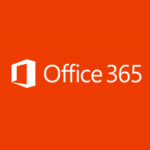 Do you know Microsoft Office has a whole library of free templates created by the Microsoft Office community and it is available for free? You can download dozens of free Microsoft Office Resume and CV templates following the step by step tutorial as shown below. Forget about traditional CV or Resume, why not create a digital online CV? 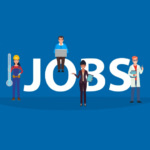 These Microsoft Resume template are free, all you need is a Live account with Microsoft. 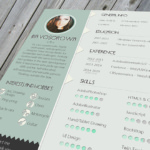 A simple design for a functional resume that gives your document a professional look. Use the matching cover letter template for a complete set. 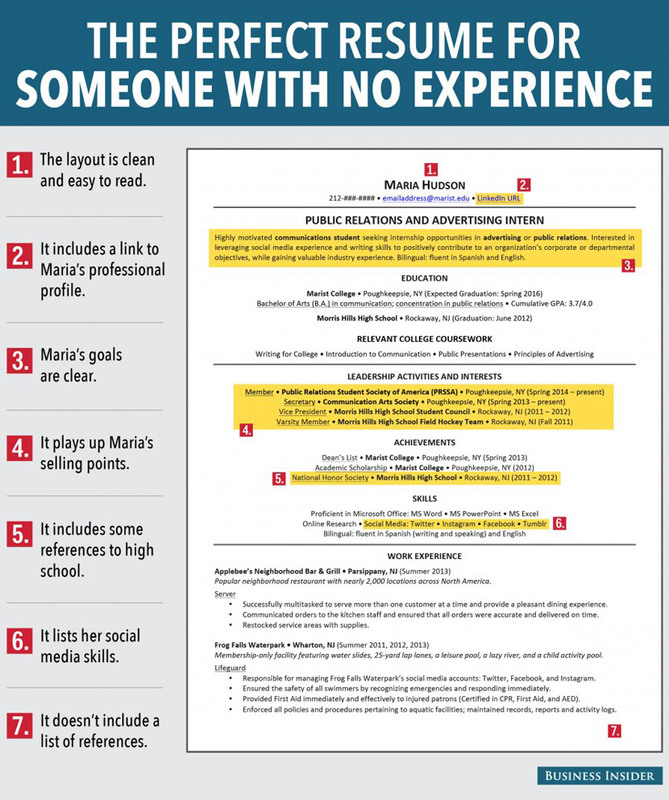 Fill in your own job experience and qualifications to make this resume template yours. Google Docs’s resume template is much more beautifully crafted than Microsoft Office Online. 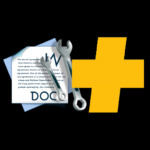 They are free, you can download it as docx format or pdf. Personalize this template to reflect your accomplishments and create a professional quality CV or resume. Important! To download and edit, go to ‘File’ then ‘Make a copy’ to your Google Drive. These 5 interview tips will help you ace your interview and get the offer. Watch Jeff & Mike break down exactly what you need to do to with these critical job interview tips. Free PSD resumes and Photoshop Designs for Printing Project. Very informative! great screen shorts!! keep it up. How to Create a Resume in Open Office? Very useful. Can be used for excellent presentation of resumes that gives good emphasis about the skills and calibre of applicants. It is great to find your information is valuable for everyone who want good cv . I NEED A ATTRACTIVE CV. This is Mirza Azam Baig,i’m Electrical Engineer experienced,kindly send me good cv formate latest.please…..
i need a latest cv its urgent plz help me. do u have possible to send me a cv formet plz? I need an engineering cv format urgently.